There is a new California Pizza Kitchen Coupon available. 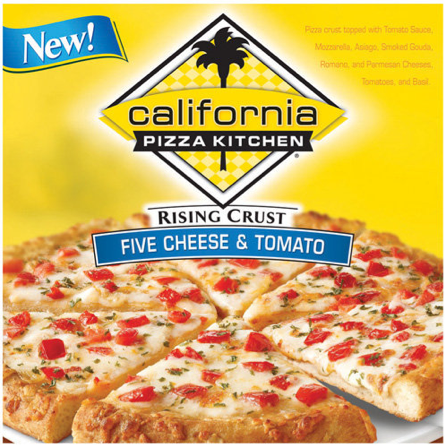 The coupon is for $1.00 off any (1) California Pizza Kitchen Frozen Pizza, 13.4-17oz. Harris Teeter has the California Pizza Kitchen Pizzas on sale for $5.00 through 12/31 making it $4.00 after the coupon. 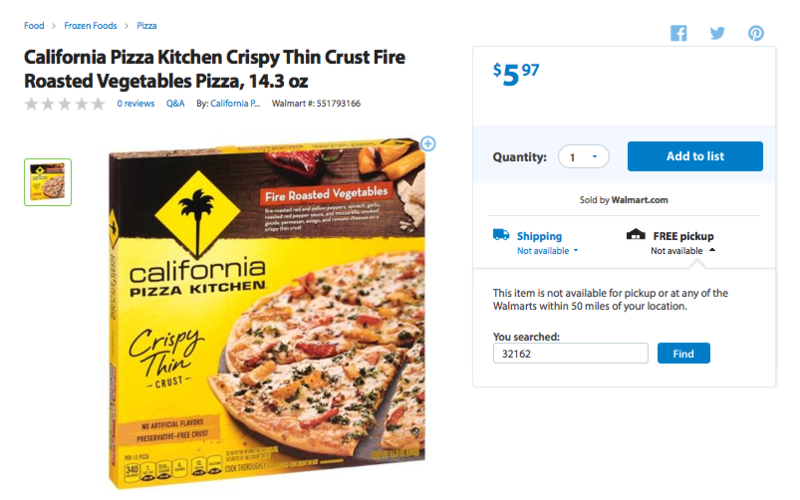 Walmart sells the California Pizza Kitchen Pizzas for $5.97 making them $4.97 after the coupon. Check out a few other deals below with this new coupon.